It never ceases to amaze me how supportive the indie book community is. 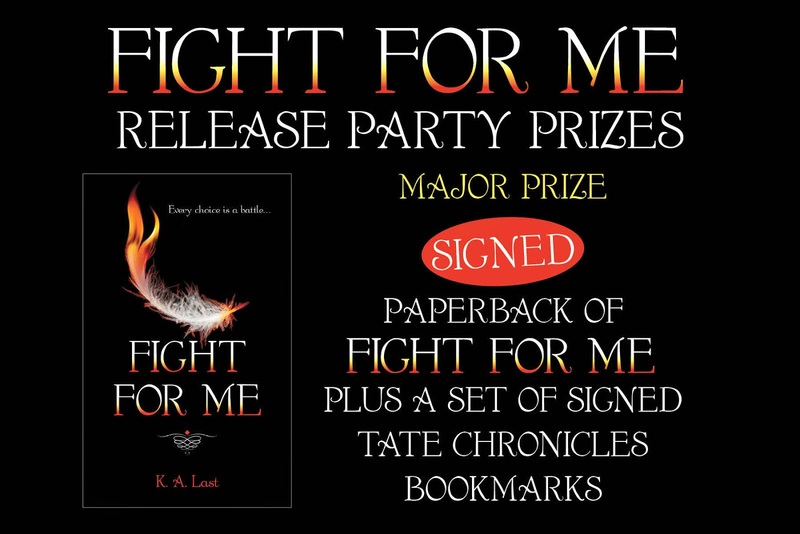 Next week I’m having a Facebook party to celebrate the release of the next book in The Tate Chronicles, Fight For Me. 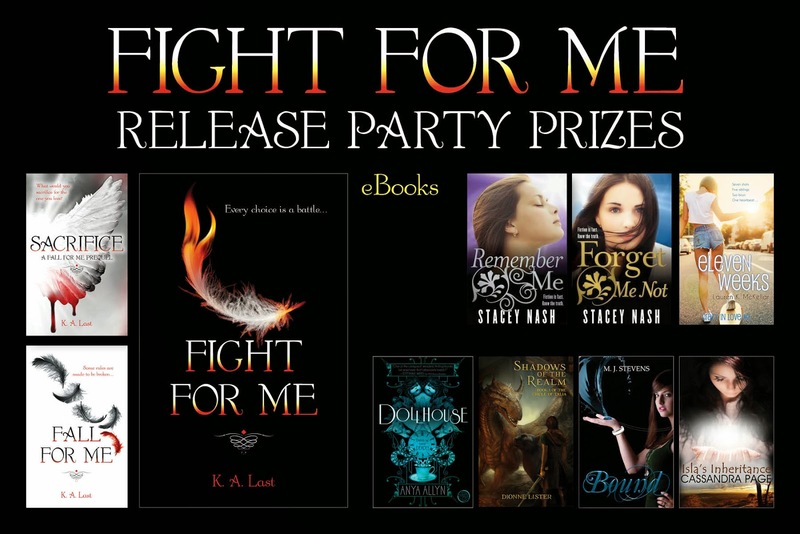 There will be trivia, Q&A, lots of giveaways, and a great line-up of guest authors stopping by. The party starts at 10am on Tuesday January 20th. This equates to 6pm EST in the US. To see what time you can come and party with us, GO HERE. To join the event page, GO HERE. 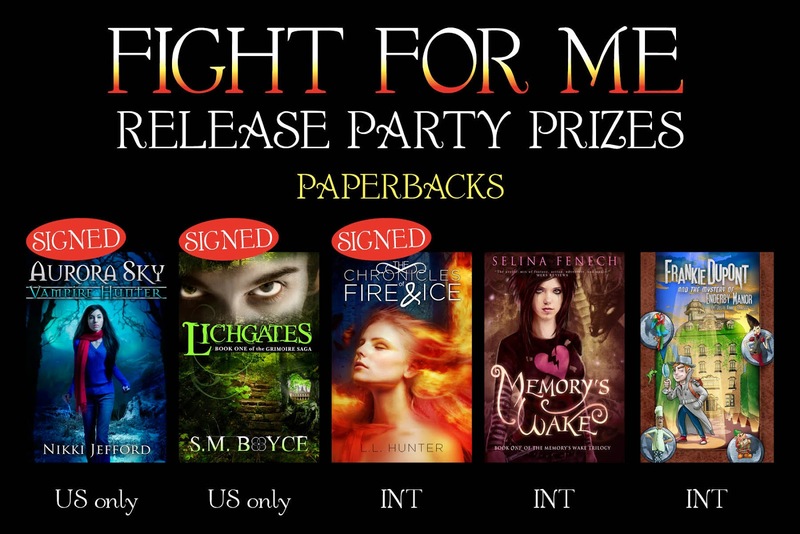 Signed paperback of Fight For Me plus a signed bookmark collection. The party will run all day, so check these times to make sure you don't miss your favourite author. More time slots to be advised. I'm looking forward to you joining us for a great day.